During 2010‑2011 St.James’ Park was restored and improved thanks to a Parks for People award, a joint initiative by the Heritage Lottery Fund and the Big Lottery Fund, of £1.1 million made to Southampton City Council and the Friends of St.James’ Park. The Heritage Lottery Fund continues to support FoSJP through its sponsorship of the Shirley Heritage Project and its financial support for the first few years of operation of the ParkLife Café & Community Room in St.James’ Park. 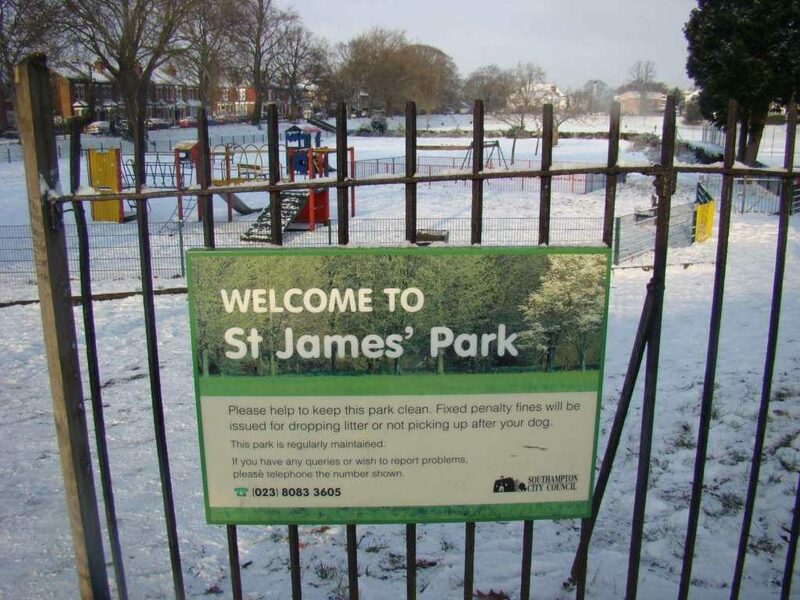 Southampton City Council not only owns and runs St.James’ Park, but has been a major supporter of FoSJP and ring‑fenced £400,000 towards theRestoration & Improvement project, and continues to be very supportive of all that FoSJP is trying to achieve. In 2010 DP World Southampton donated £20,000 to FoSJP towards fitting out the kitchen in the ParkLife Café. Locality, formerly known as the Development Trusts Association, donated £2,500 to FoSJP towards fitting out the kitchen in the ParkLife Café. In Feburary 2012 trust fund Lankelly Chase agreed to pay £39,000 to fund a 3‑year project to help local residents participate in a variety of activities in St.James’ Park. See our Community Activities page for more information. FoSJP established ParkLife as a Community Interest Company in November 2010 in order to operate the new café and community room in St.James’ Park following completion of the Restoration & Improvement work. In February 2013, FoSJP teamed up with City Limits Employment to start a weekly Job Club in the ParkLife Community Room at St.James Park. FoSJP is working with the Southampton City District Scouts to organise a Community Games event in St.James’ Park in Summer 2014.